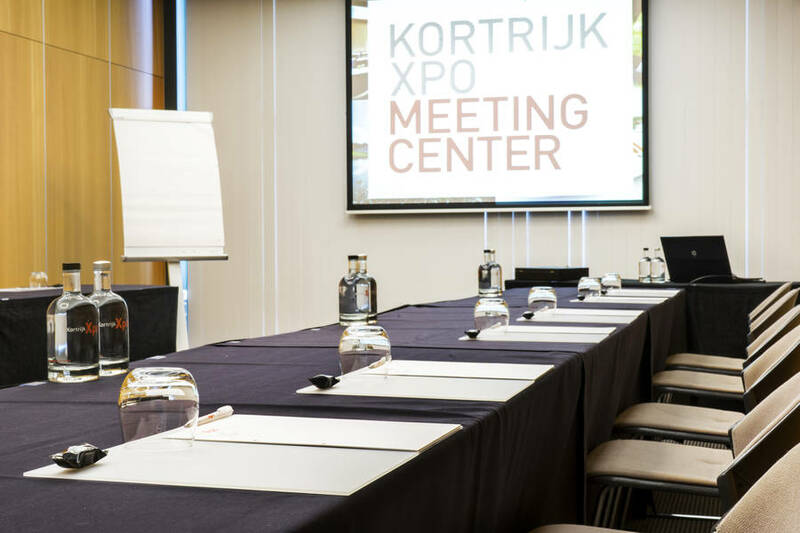 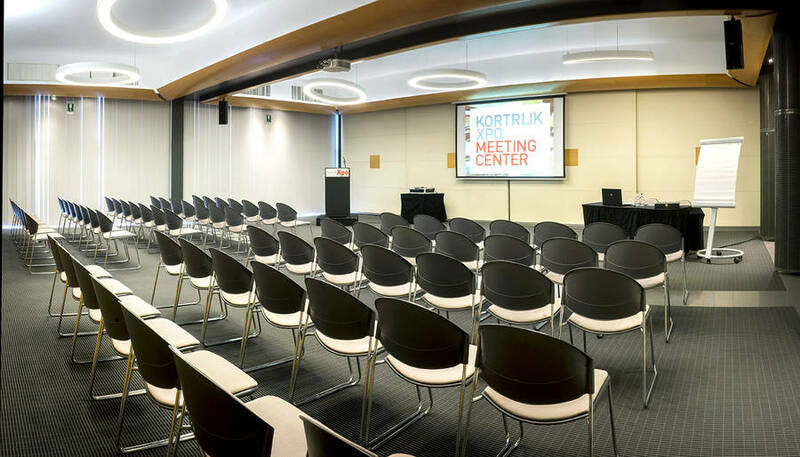 Thanks to its 11 room combinations and a broad range of all up-to-date audio-visual devices, excellent acoustics, daylight and air-conditioning Kortrijk Xpo is a 4-star location for your meetings, seminars, congresses, workshops, company presentations and home shows. 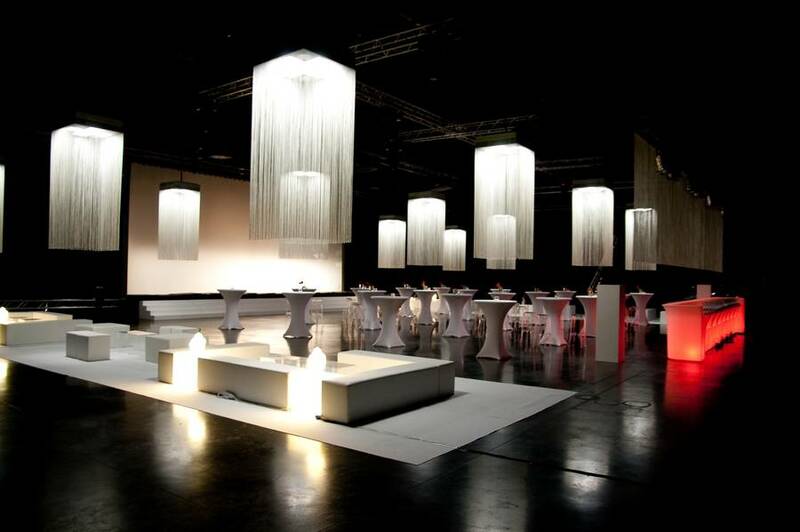 The hammer classification is similar to the 5-star system that is employed in the hotel sector. 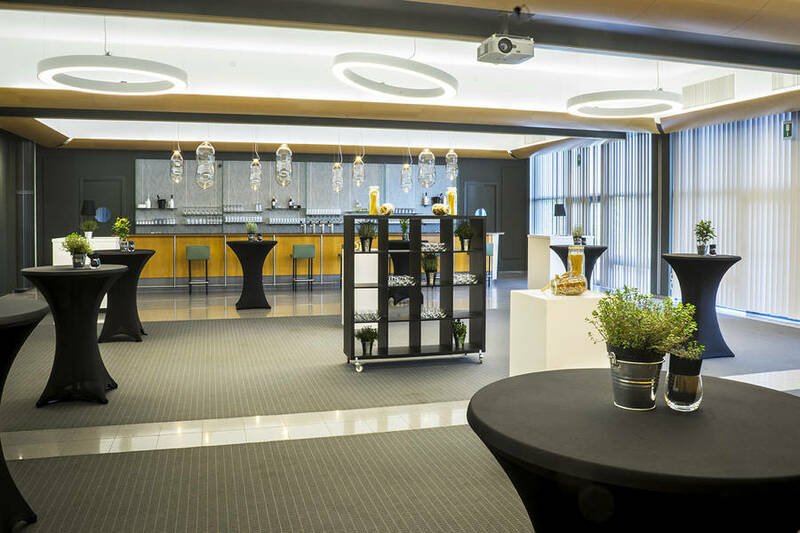 These hammers are awarded by an independent body inspecting the various aspects of the accommodation. 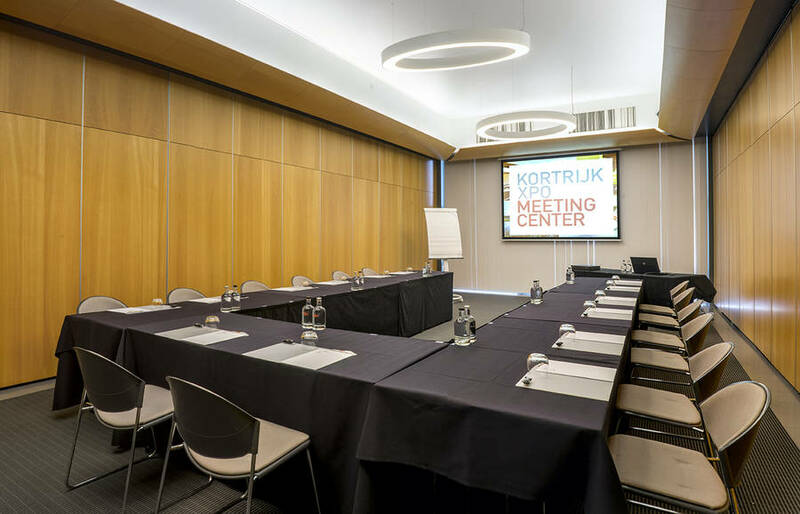 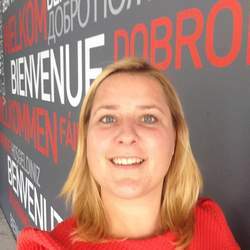 Because of the accessibility and flexibility of our accommodation, the excellent parking facilities, the professionalism of our experienced employees and numerous other assets the quality of the Kortrijk Xpo Meeting Center was awarded 4 hammers!